Hongzhi Wang, born in 1978, male, PHD. 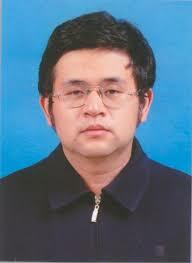 He is a professor and doctoral supervisor at Harbin Institute of Technology. His research area is data management, including data quality, XML data management and graph management. He has published more than 100 papers in refereed journals and conferences. He is a recipient of the outstanding dissertation award of CCF, Microsoft Fellow and IBM PhD Fellowship.